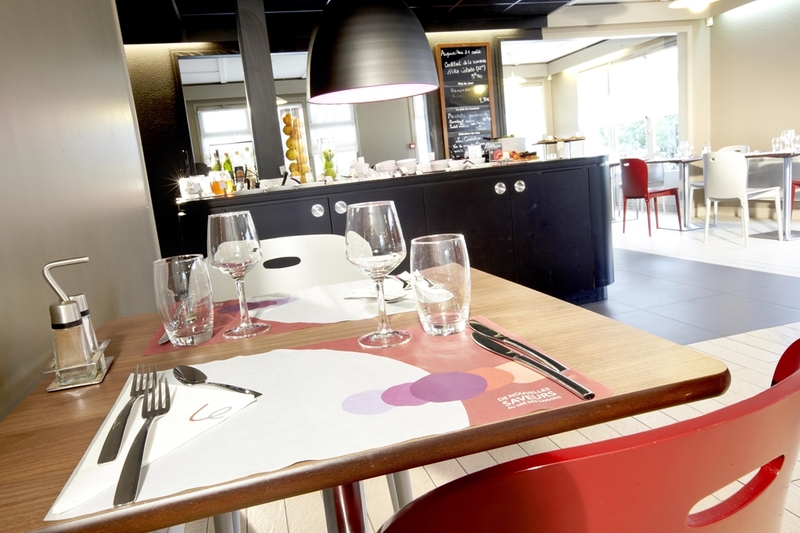 Situated an incredibly close 3km from Biarritz city centre, the Hotel Campanile Biarritz is a convenient place to stay, especially if you don't want to miss a thing. The hotel is well-placed for any mode of transport, as the nearest train station is only 1km away, the motorway exit is 1. 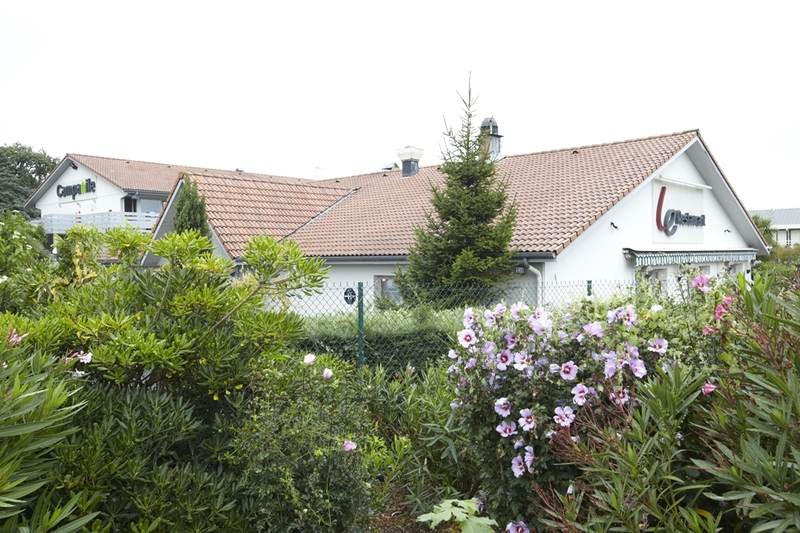 5km away, and virtually on your doorstep is Biarritz Parme airport, at only 1km distance. 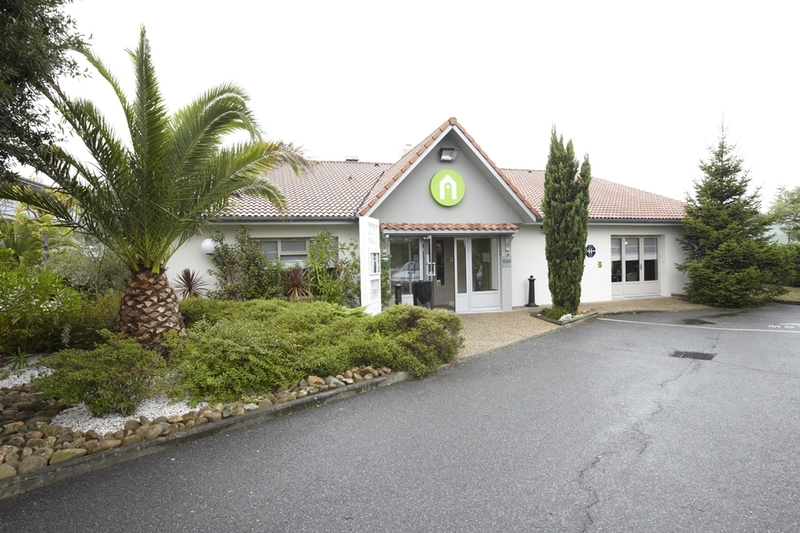 This 3- star hotel is perfectly placed for a visit to the popular Seignosse water park and the Musée de la Mer(Maritime Museum and Aquarium), both of which are only 3km away. In addition, Milani Beach is only a stone's throw away, at 1. 5km from the hotel. 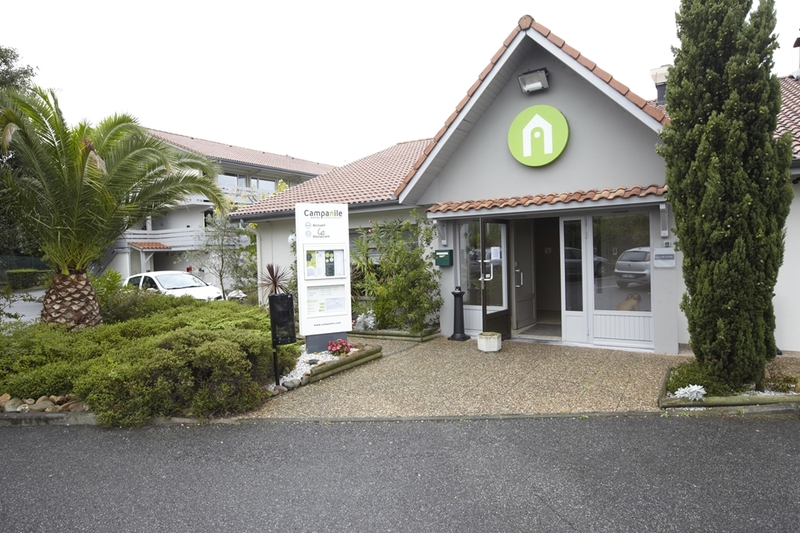 When staying at the hotel you are also only 10km from the Mega CGR cinema, 3km from the Gare du Midi theatre, 1km from Biarritz Casino, 3km from the Stade Aguilera, 3km from the nearest swimming pool and 2km from the nearest shopping centre. 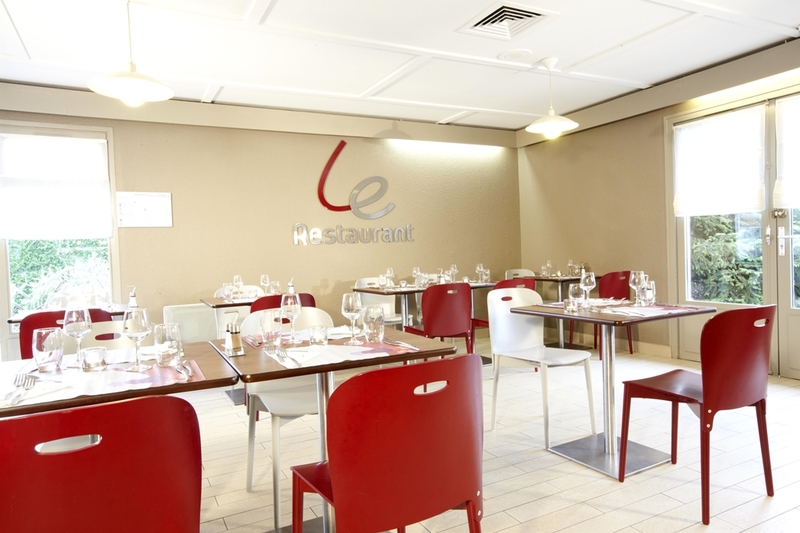 The Hotel Restaurant Campanile Biarritz is fully equipped with a wide range of facilities, including a 60- seat restaurant which is open for breakfast, lunch and dinner, and has a terrace available for your dining pleasure. Free parking is also provided, as is a 24- hour check-in during the week, a playground for younger visitors, satellite TV, a conference room for visitors on business and free Wi-Fi. For your benefit, you can also enjoy our exclusive WiFi+ service: free broadband WiFi throughout the hotel to surf, chat and watch videos to your heart's content. The conference room can seat up to 50 people. The Hotel Campanile Biarritzspans two floors and comprises 35 double rooms, 37 twin rooms and 7 triple rooms, all of which have air conditioning, so there's to be a room that is perfect for you. 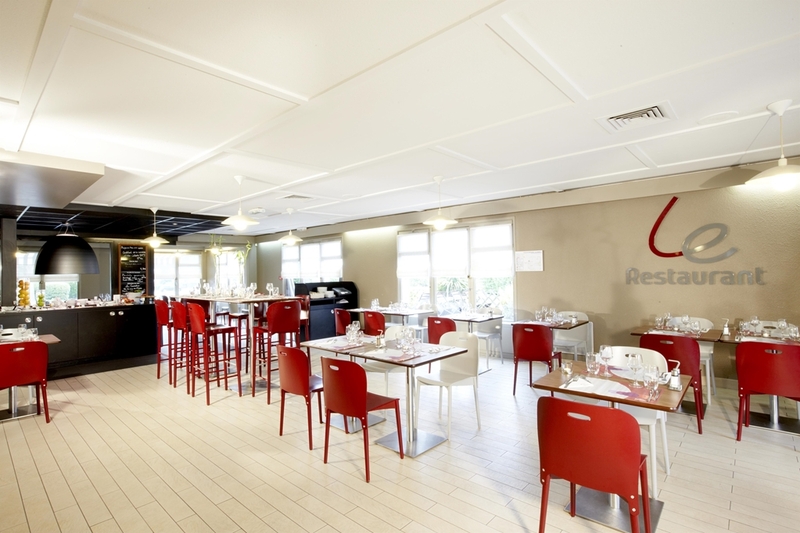 57 rooms are smoking and 20 are non-smoking, and 3 disabled access rooms are available. There is a night auditor, and newspapers are also available in the hotel every day. English, German and Spanish are spoken at the front desk, and pets are welcome free of charge. 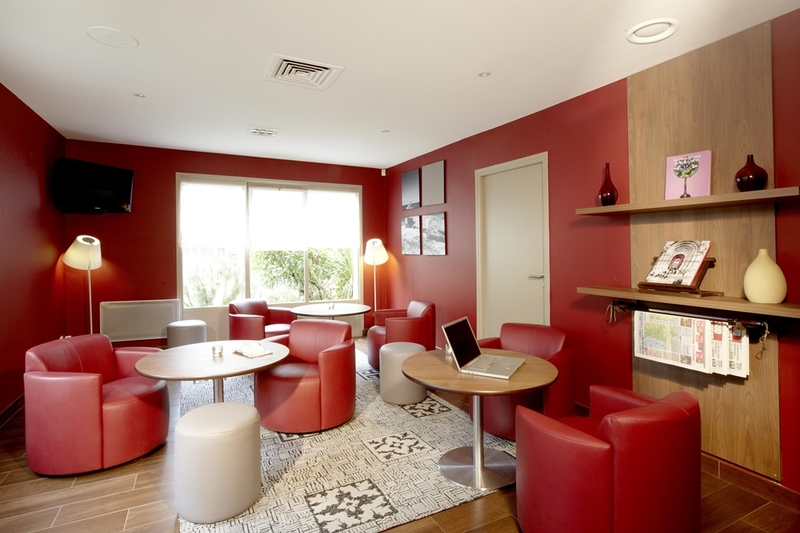 Our Campanile Biarritz Hotel in Biarritz ensures you are getting the lowest rate for your stay. Find all of our Campanile Hotels in Biarritz.